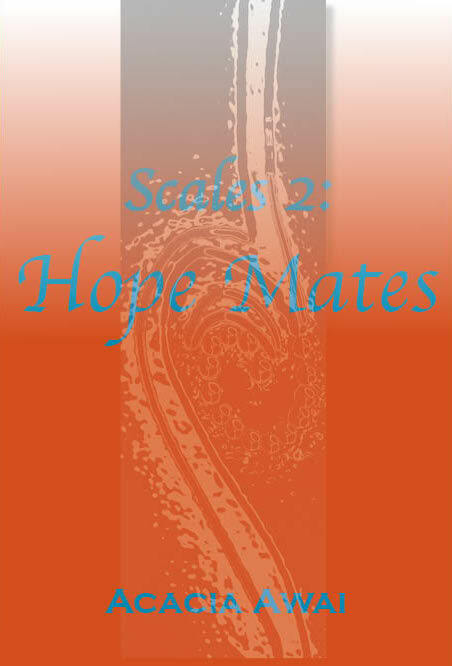 It’s March 2016 and Scales 2: Hope Mates is closer to having a book cover…finally. Halleluia, praise sweet baby Jesus, etc. etc. The journey has been longer than I would have anticipated but there you have it.